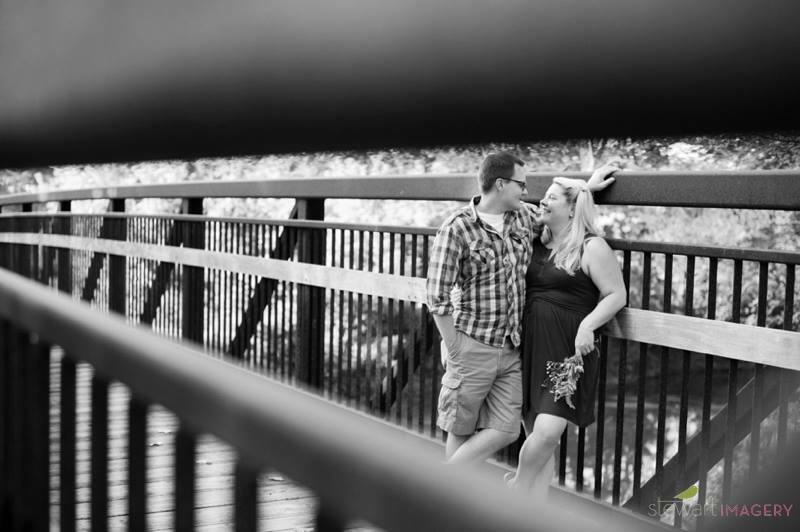 I'm loving Karen + Shawn's gorgeous fall engagement pictures from Stewart Imagery! Enjoy! !